The most exciting acts to watch out for at this year's event. 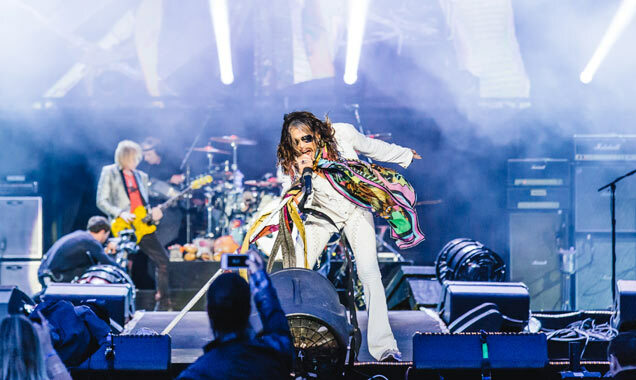 Held on the famous Donington Race Track, just a stone's throw away from East Midlands Airport, the three-day festival has been home to rock fans for decades, hosting the Monsters of Rock festival from 1980 for 16 years. 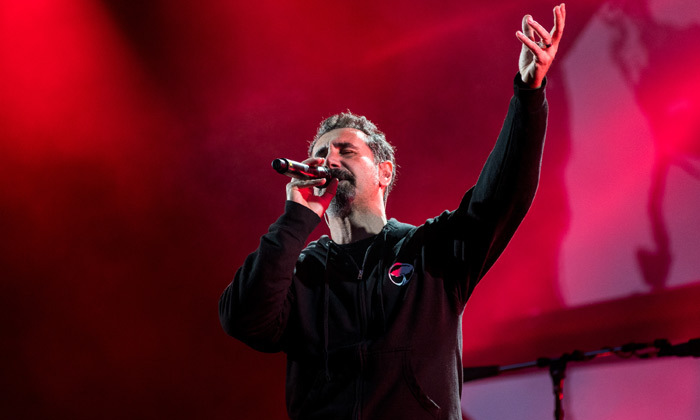 Since then, Download was curated and whilst replacing Monsters of Rock, it has never lost its appeal or hype, as the biggest acts have frequented the festival since the Download inauguration. Over the years, nearly 100,000 metal fans would annually flock to the site, ready and pumped with their Hand Horns in the air, head banging and mosh pitts a plenty. Hosting all the legends of rock, from Metallica, Black Sabbath, Iron Maiden and AC/DC, the race circuit is use to showing the very best - and this year is no different. 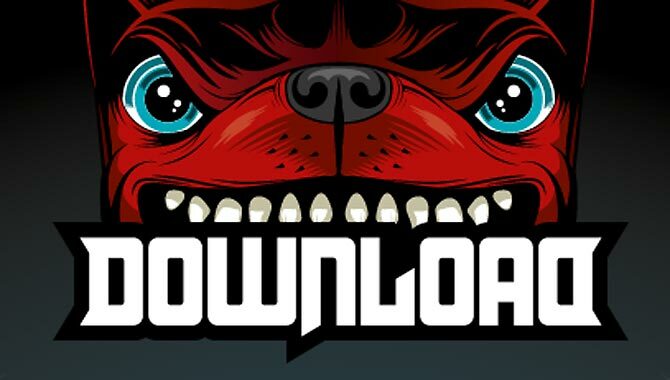 With over 100 artists being spread across four different stages, ContactMusic.com will be covering every strand of grass and piece of race track to bring you the highlights of Download. Here are a few sets that shouldn't be missed. Once dubbed the most dangerous band in the world, this may go down in history as Download's greatest ever set. Guns N Roses are a band that have been there and accomplished everything. From multiple world-wide sell out tours, the turmoil and turbulence between band members, the drug addictions and constant fall outs, the original line up of Axel Rose, Slash and Duff Mckagan got back together for a tour entitled 'Not in this lifetime' in 2016. Such their rock n roll image, many didn't even think they would see out the scheduled tour before something outrageous happened. Bets were placed to see how long the reunion would last. They were a band that invented coming on stage not just late, but phenomenally late. At times they have been reported at coming on stage over two hours late, such the calibre of their rock n roll status. However, after over 120 sell out gigs on their latest world tour, they have kissed and made up, are now prompt and take stage on time, and more importantly, have been receiving superlative reviews. 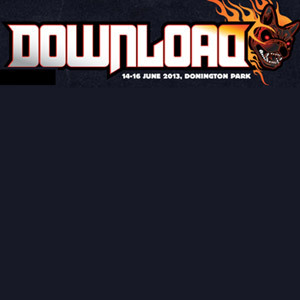 With Download being their only UK show this year, and also performing an extremely rare and unprecedented three hour set, expect this show to go down not only as one of the best sets at Download, but maybe even since Monsters of Rock. Let's just hope the 7.20pm set time isn't too early for Axel to take stage. With Guns n Roses expected to be the flagship set of the festival, many wouldn't put is passed the California-metal band to steal the plaudits - if their 2014 headline slot at Download is anything to go by. Known for being outstanding live, their last two visits to the English shores have been the stuff of legend. Being the last heavy metal band to sell out an arena tour all over the UK, there will be a huge following on the main stage for this show. With arguably one of the most unique and phenomenal voices ever in the world of nu metal, most will know him best as the lead singer of Korn. After being such a huge hit at the end of the 90's and early noughties, Jonathan Davies is back with his own band and own material, fresh with a new album 'Black labyrinth'. 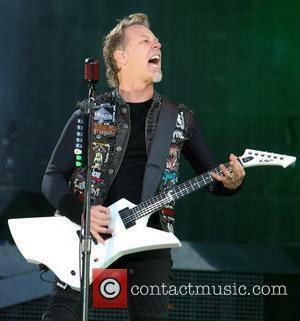 No stranger to playing at Download, expect Davies to be very at home at Donington - and hopefully play a few Korn tracks too. For those wanting a surreal metal experience this year, something they may not be use to seeing, Baby Metal will provide exactly that. They are a three-piece-Japanese-all-girl-Kawaii-Metal band and after making their Download debut in 2016, the girls were a huge hit, and this year have been given the penultimate slot on the Zippo stage. With new material, and a fantastic unique stage presence, this will be a set not to miss. Unofficially classed as the king of Donington, from performances with Black Sabbath at both Monsters of Rock and Download, as well as Ozzfest at Donington in 2002, the Prince of Darkness is back again for another legendary showcase. After declaring several times he would finally hang up the microphone, the Birmingham icon still manages to keep going. Obviously made from the same stuff that makes English veteran rockers seemingly immortal, the chances of him returning one more time is high, though with his colossal back catalogue of hits, there probably isn't many better ways to finish the festival weekend than joining Mr Osbourne himself. 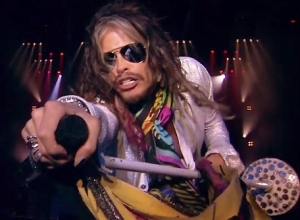 There is definitely a natural synergy between rock and WWE wrestling. Maybe it's the costumes, the make-up or ring entrances, but there is a definite symbiosis between the two. 2016 was the first time Download brought the excitement of setting up a wrestling ring and staging matches all over the weekend. It has proved such a hit, it returned in 2017 and again this year. With much of the billing unknown, the excitement is magnified, so expect some surprise guests. In 2016, Triple H even showed up, so it's best to keep your eye on the squared circle.